Some cool things that came from the war. Rock n Roll which was popular for generations and still is. Movies like Hunter and Platoon among many others. Others are Grateful Dead, The Who, and Jimi Hendrix, just to name a few. Many wanted to forget the war and focus on peace and love (hippies). 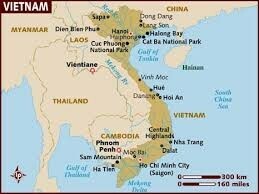 The Vietnam war Killed 2 million Vietnamese civilians. 1.1 million North Vietnamese troops. 200,000 South Vietnamese troops. 58,000 US troops. Costs the U.S 150 Billion Dollars and changed foreign policy and military strategy. Americans didn't trust the military or the government. The Vietnam war was the longest and tiring war for America. It also was the only war America ever lost also technically. 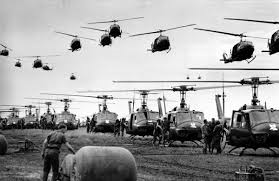 Many soldiers that fought in the Vietnam came back with PTSD or Post Traumatic Stress Disorder which affected the lives of many people in America.